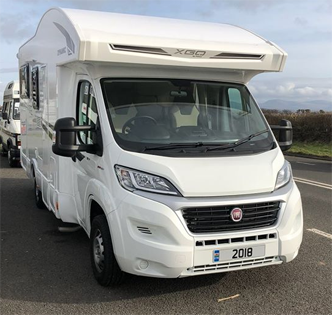 Evans Caravan and Camping Ltd provide a range of motorhomes for hire from either showroom; enjoy everything the event has to offer without having to compromise the creature comforts of a flushing toilet, a warm shower and a fridge full of cheap cold beers and fresh food. Did you know that most large music festivals and events now provide dedicated camper van and motorhome areas, alongside their camping facilities, giving you easy access to the event. Contact our team now to find out more about availability, prices and the best model for you and your friends. 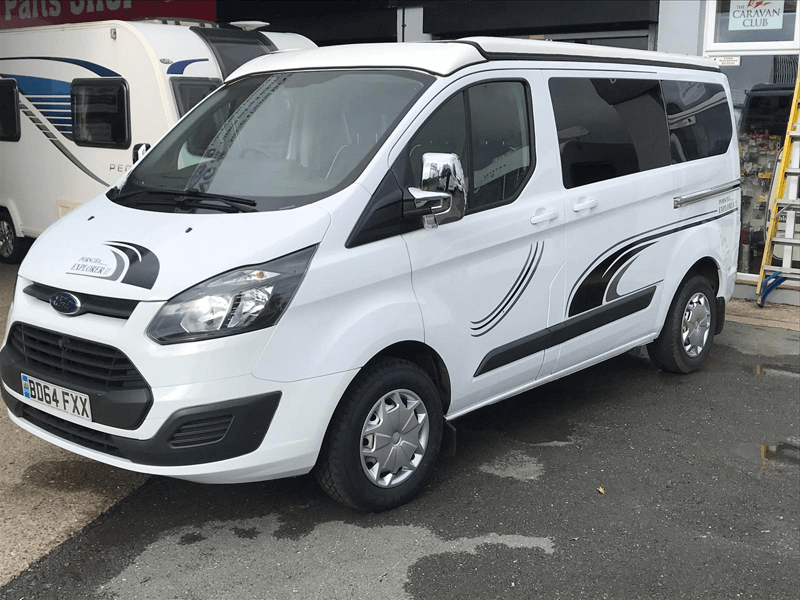 Whatever your journey involves, being leisure, business or weekend festival or a show our campervan and motorhome hire service will have the solution for your needs. 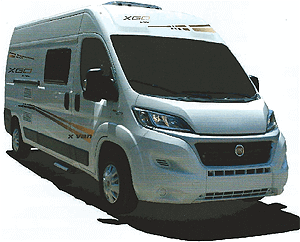 We stock and sell new and used Motorhomes and Campervans across Wales. 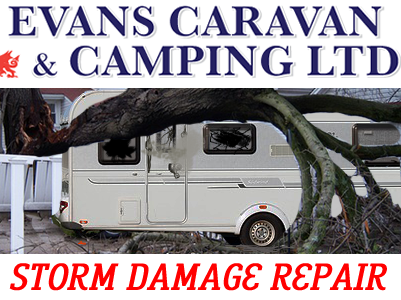 We always stock VW vans, Fiat based campervans, Transit style camper vans and more. 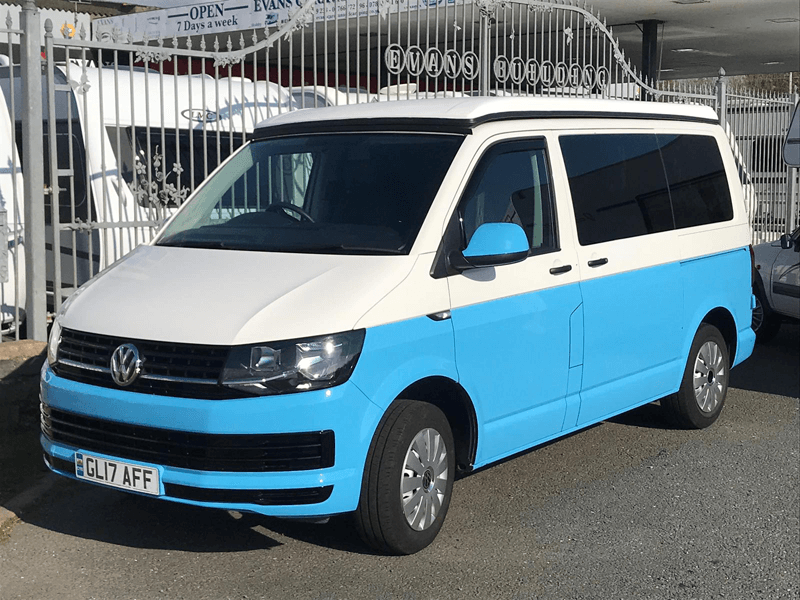 Below is an idea of the ever-changing stock of quality used campervans available to buy at Evans Caravan and Camping Ltd.